We attended Google's talk at Digital Dealer 25 and brought back some actionable insight for your dealership. The Convertus Team attended Digital Dealer 25 in Las Vegas for two jam-packed days of automotive marketing insight. Google hosted one of our favourite talks and shared some wildly valuable advice for dealers. 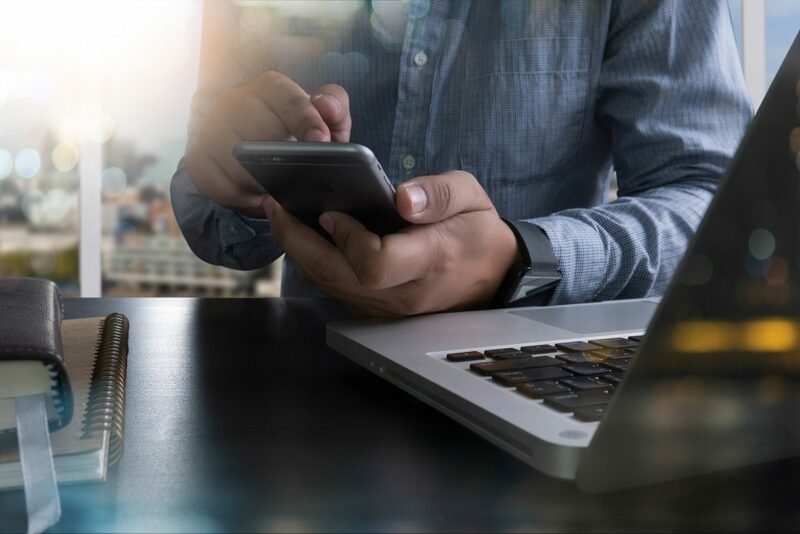 Here are two things Google recommends your dealership adds to its digital strategy to thrive in 2019! What specific action does your dealership attribute a conversion to? Is it the first thing a car shopper clicks that begins their path towards converting? Is it the last online interaction they have with your dealership before converting? Maybe you give equal credit to all the clicks. Shoppers rarely follow a defined linear path to purchase, so attribution models can be tricky to apply. Last-click attribution is the most commonly used model, but it only gives credit to, you guessed it, the very last click before a conversion. In their Digital Dealer 25 session, Google recommended that your dealership moves beyond the default last-click attribution model (as hard as it may be) to understand which marketing channels actually influence dealership visits. Embracing a different model of attribution can change budget allocation and drive efficiency. Who doesn’t want to get more performance out of their marketing budget these days? Last-click attribution would be a solid model if consumers only made one interaction before converting, but that’s seldom the case. On average, car shoppers navigate 24 touchpoints while researching for their next vehicle —19 of which are digital. The last-click attribution model would ascribe the entire value of the conversion to the very last interaction throughout those 24 touchpoints, giving no credit to the other 23 interactions! According to Google, only 20% of car shoppers who purchased a new vehicle in the last six months had actually submitted a form lead online. This means that A) people just don’t want to fill out forms and B) it’s worthwhile to look at the relative value of each touch point in the customer journey, rather than just the last interaction (given that so few car buyers actually fill out a form). First Click – The exact opposite of last-click, of course! The very first interaction receives 100% credit for conversion. It starts the online car shopper on their way to conversion. Linear Attribution model – This model equally distributes credit across all clicks along the path to conversion. A Time Decay Attribution Model – This model gives more credit to clicks as they get closer to conversion. So clicks early on in the path receive less credit. Position Based – Position based attribution gives 40% credit to both the first as well as the last interaction on the path to conversion, while the remaining 20% is evenly distributed amongst the middle interactions. Website traffic is nice. Foot traffic is nicer. This reporting tool uses conversion tracking to see how ad clicks and impressions influence visits to the dealership. Google estimates Store Visits by tracking phone location history to determine if a car shopper who clicked on an ad ended up visiting that specific dealership. It tracks ad clicks across all devices. Store Visits reporting helps your dealership understand which ads, channels and devices drive the most traffic to your dealership so you can optimize your strategy and allocate your advertising budget accordingly. 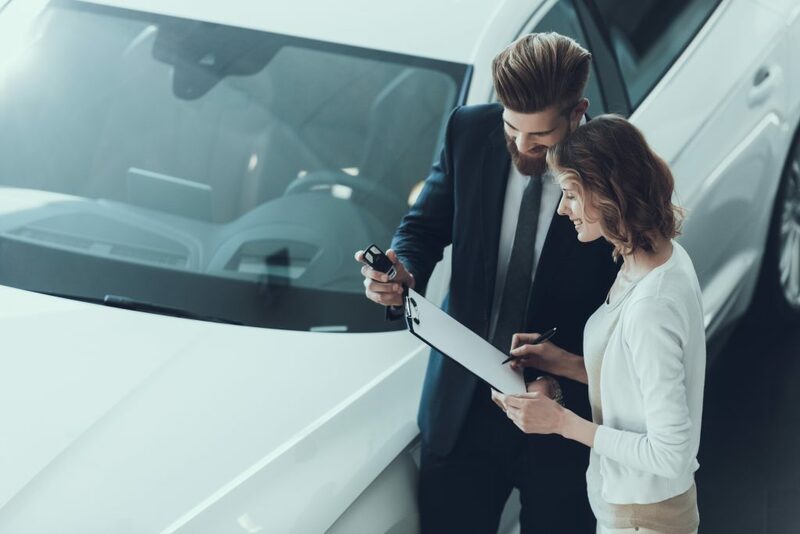 One tricky thing to note is that, although Google can track who has visited your dealership after clicking an ad, it can’t track whether they purchased a vehicle, paid for a service, or simply went for a test drive. In the UK, Nissan has been leveraging Store Visits reporting at the Tier 1 level. Google shared a case study outlining how Nissan was able to increase its ROI by using store visit conversion data to understand which campaigns were driving the most traffic their the dealership network. Six percent of mobile ad clicks (just clicks, not necessarily conversions!) resulted in a dealership visit for Nissan UK — a huge number and clear indication of the power of mobile ad strategies. Store Visits reporting indicates data for a thirty-day span by default (though this can be modified), including distance reporting (the distance between your dealership and the consumer the moment they clicked your ad), time lag reporting (the time from which a car shopper clicks your ad to the time they enter the dealership), as well as both demographic and geographic reporting. Linking your dealership’s Google My Business profile to Google Ads is required in order to access Store Visits reporting tools, which are pretty darn cool if you ask us. Your dealership doesn’t necessarily need Google Beacon for Store Visits reporting, though it does provide an added signal and can prove beneficial. Google Store Visits has historically been limited to enterprise operations generating thousands of ad clicks and many store visits monthly (generally an automotive dealership wouldn’t fall into this bucket), but access is growing and this may soon become the norm in the auto industry. Want a hand putting Google’s recommendations to action? Work with our Paid and Organic Search teams to help your dealership set up store visit reporting metrics and apply favorable attribution models to see increased conversions beyond the last-click model.